This is such a simple idea with huge impact. Aren’t they so cute?! This hair-do is stunning!! I love the pearls woven throughout ponytail. I adore this pastel colour! I’m slightly obsessed with anything that has a bird on it. 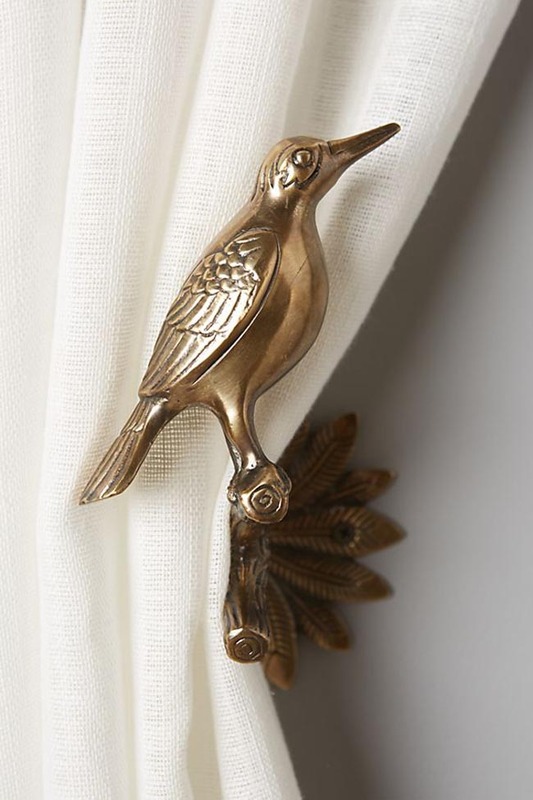 A couple of these curtain holders from Anthropologie would be a great addition to our house (although Dev may protest). I wonder what radishes would taste like cooked. I’ve only ever eaten them raw. I love me a good DIY skincare recipe. 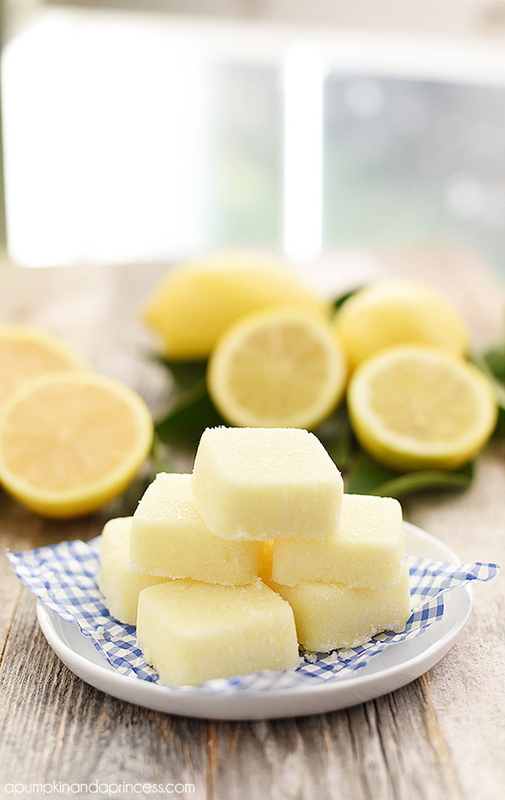 Lemon is great for brightening the skin and I bet these homemade sugar cubes by a Pumpkin & a Princess smell delightful! I’m all for desserts that don’t need to be baked. 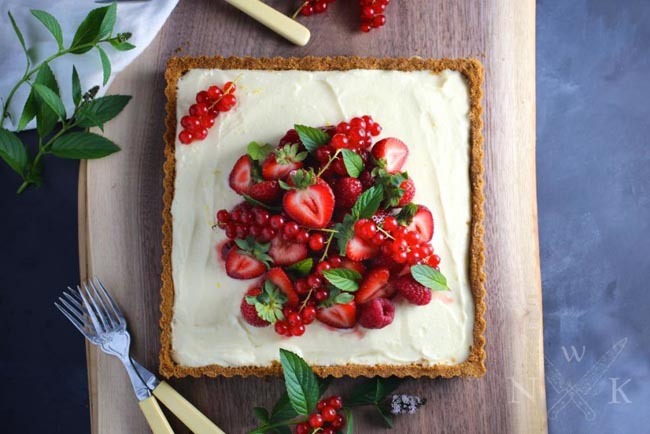 This berry tart created by Nerds with Knives looks beautiful!! I’m 90% sure mine would not turn out as pretty. 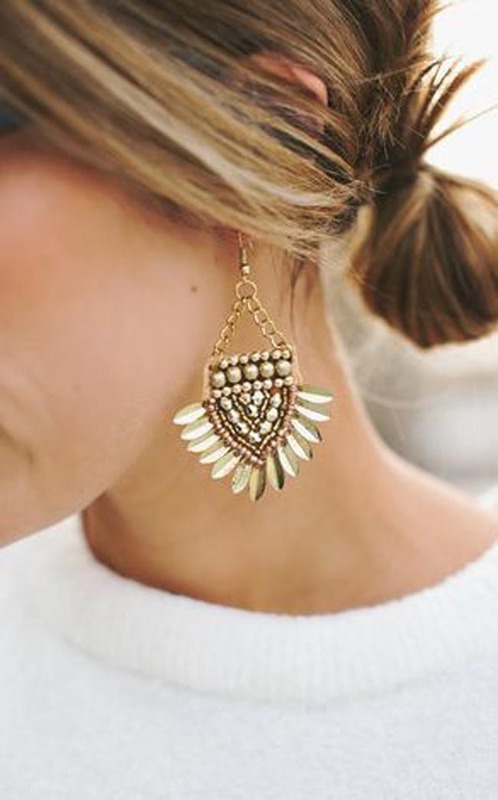 I wouldn’t mind adding these bold earrings from Nordstrom to my jewellery collection. 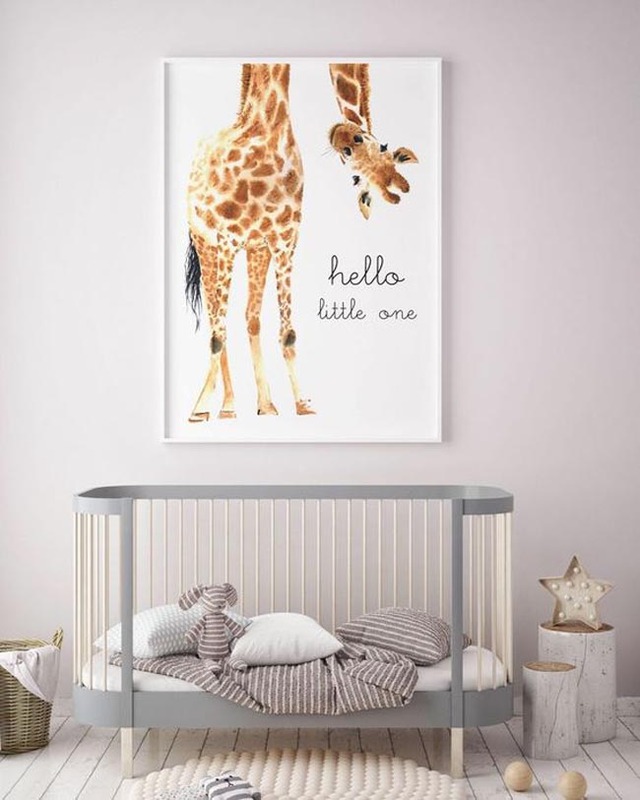 When (if) I have a baby, I want this print in the nursery!! 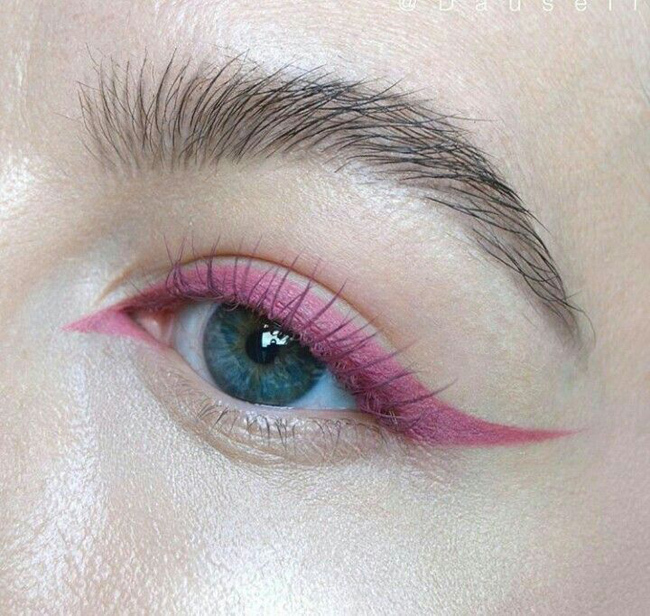 This pink winged liner is super cool. It even looks like they used pinky mascara on their lashes. 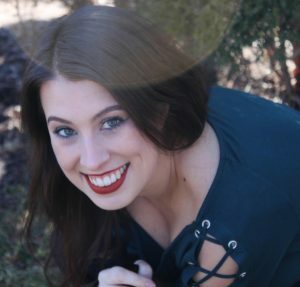 I’m into it!